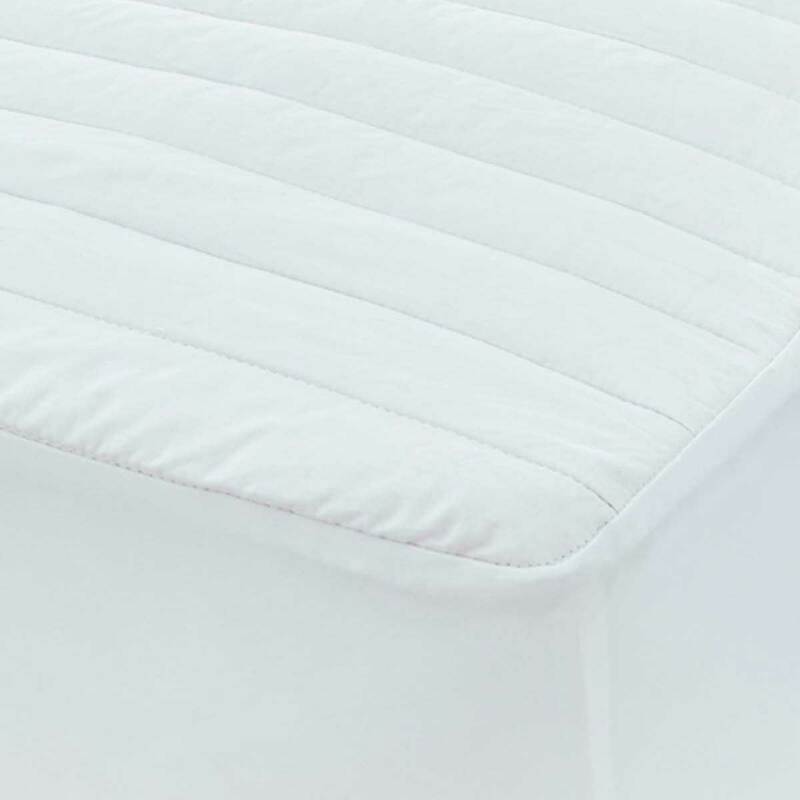 Add extra comfort and a layer of extra protection with DUSK’s range of protectors to increase the life of your mattress and pillows. 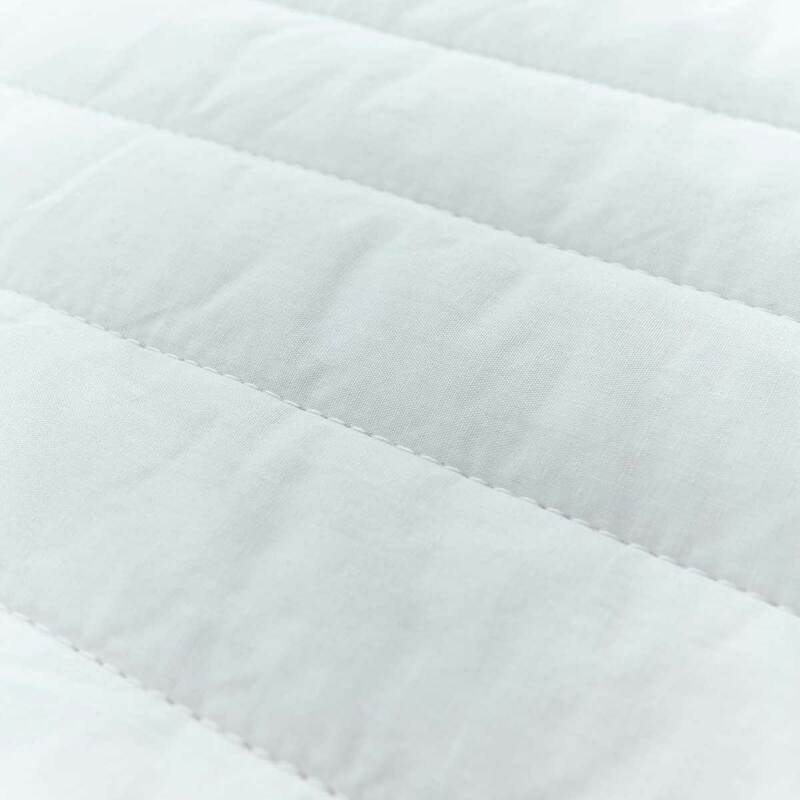 Our pure cotton protectors are designed to enhance your sleep while adding a protective and hygienic layer that is easy to wash for lasting comfort. Available in all sizes including single, double, king and king size, with pillow protectors available in both standard and super king sizes.